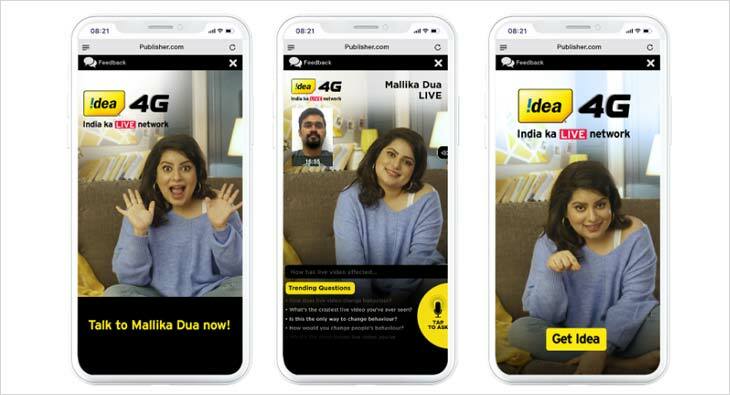 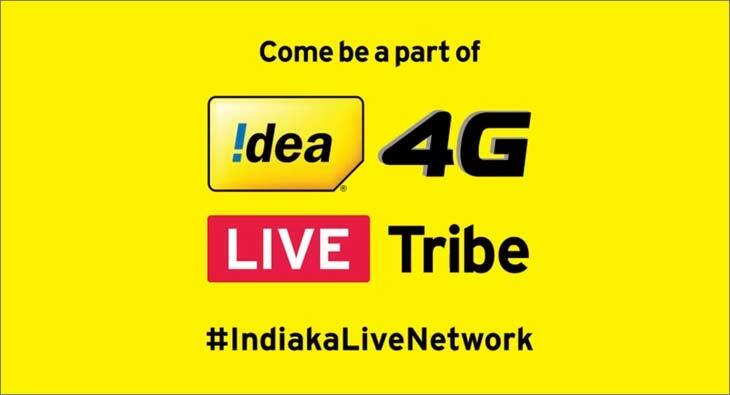 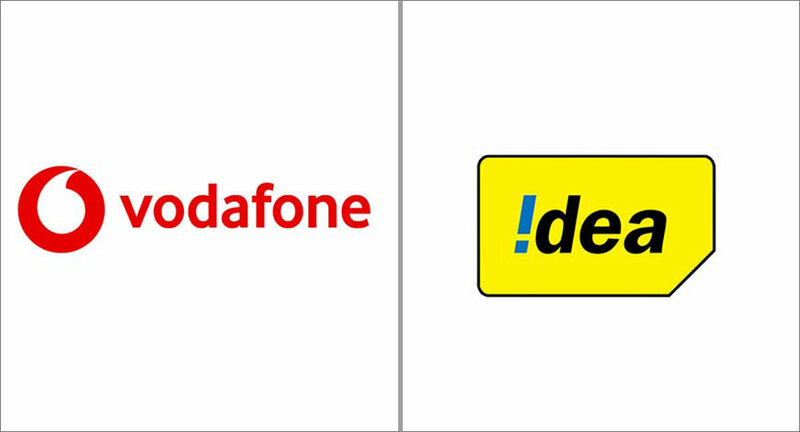 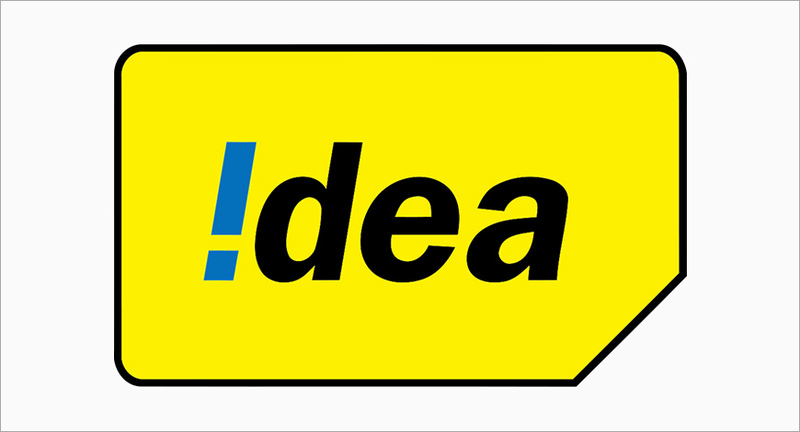 To cater to the growing demand for diverse content on the back of deep penetration of 4G services, Idea has now significantly increased its regional and vernacular play. 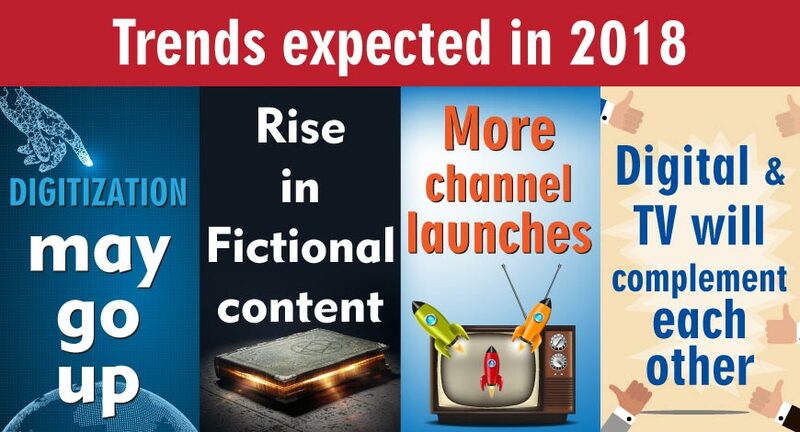 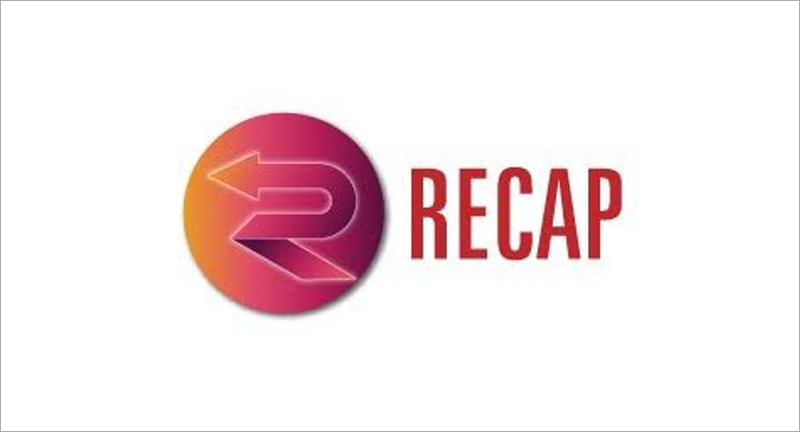 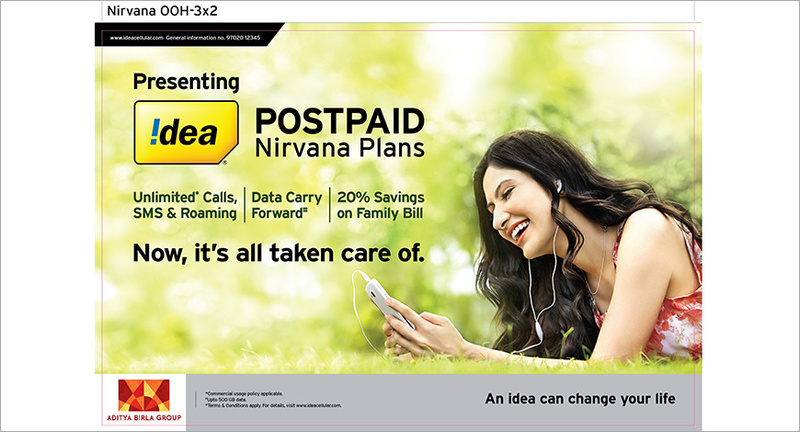 ‘Nirvana’ plans- a range of postpaid plans, offering holistic solutions beyond just mobile connectivity, the product will be promoted through a high-decibel advertising campaign which will kick start with a TVC which went on air today. Reliance Jio sends a message of love to bitter rivals Airtel, Idea Cellular and Vodafone India in the midst of a turf war.